Replacing the E-Series passenger vans for the 2015 model year, the Ford Transit Wagon provided a fresh, European-derived product. The modern-looking Transit Wagon is created to be a more efficient, versatile people hauler. Differing from its predecessor, the Transit Wagon passenger van has been equipped three roof heights. Capable of holding up to 15 passengers, the Transit Wagon provides exceptional interior space. The high-roof model of the van allows a 6-foot, 4-inch person to stand up in the passenger rows. 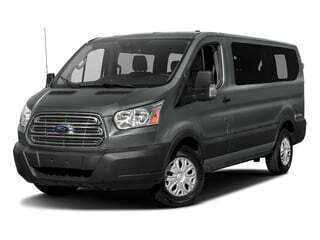 Engine choices for new 2015 Ford full-sized passenger van also marks a departure from V-8 and V-10 powerplants. A 3.7-liter V-6 engine and an optional twin-turbocharged EcoBoost 3.5-liter V-6 power unit are offered for gasoline-burning models. A 3.2-liter Power Stroke diesel engine would also be available on the 2015 Transit Wagon. 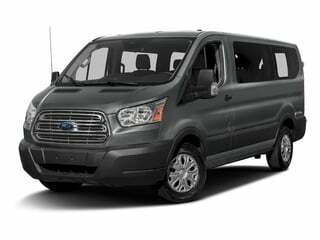 For 2016, the Transit Wagon is enhanced inside with standard rearview camera and an available Ford SYNC technology. The Transit Wagon by ford was created to transport up to 15 people to and from destinations in comfort and style. The Ford Transit wagon was designed to get you and your entire group from point A to point B in comfort. The 2015 Ford Transit Wagon is the passenger version of a new European-derived full-sized van capable of seating between 8 and 16 occupants.